Escape the hustle and bustle of Bangkok City and enjoy the relaxed rural atmosphere, rich cultural heritage and the beautiful nature of a hidden gem. 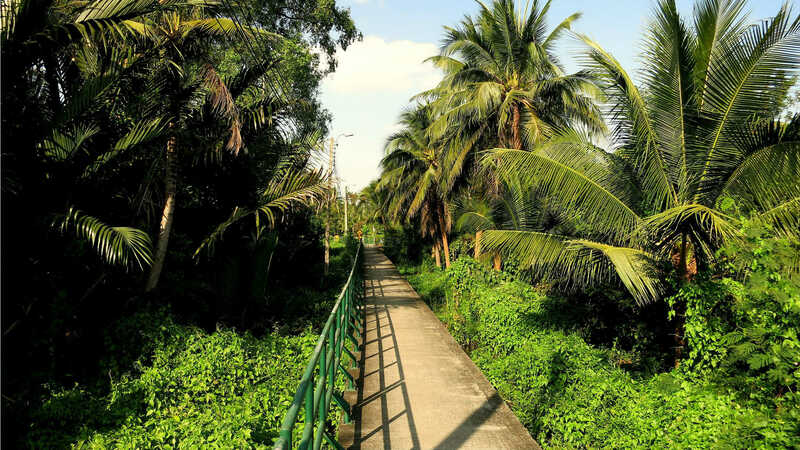 Cycle with us during the day or twilight on our comfy bamboo bicycles and explore Bang Kachao with its lush tropical forests filled with wildlife. To complete the ‘Green Experience’: consider a stay in the unique Bangkok Tree House. Sleeping between palm tops will be a night to remember. Any questions or inquires? We will help you.